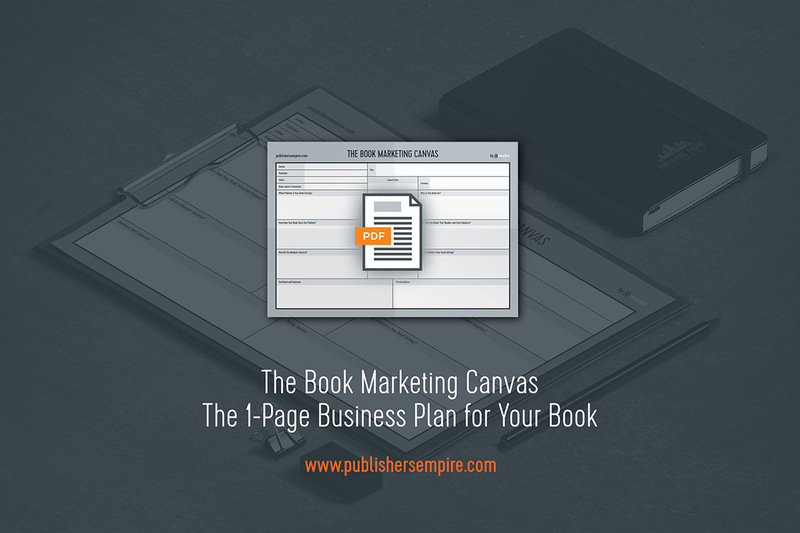 If Todd Sattersten is right (and I believe it is), then every book needs a business plan. The Book Marketing Canvas is an adaptation of the Lean Canvas, a one page business model for startups, developed by Ash Maurya, bestselling author of Running Lean. You can find the original Lean Canvas here.